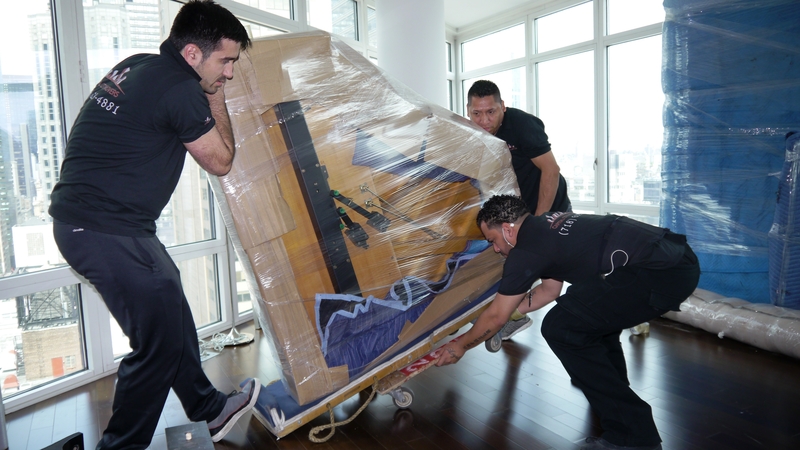 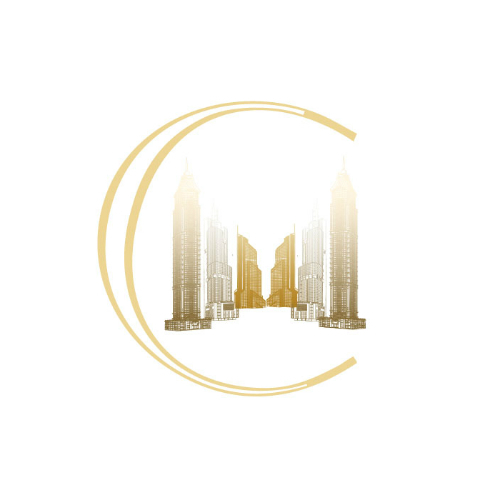 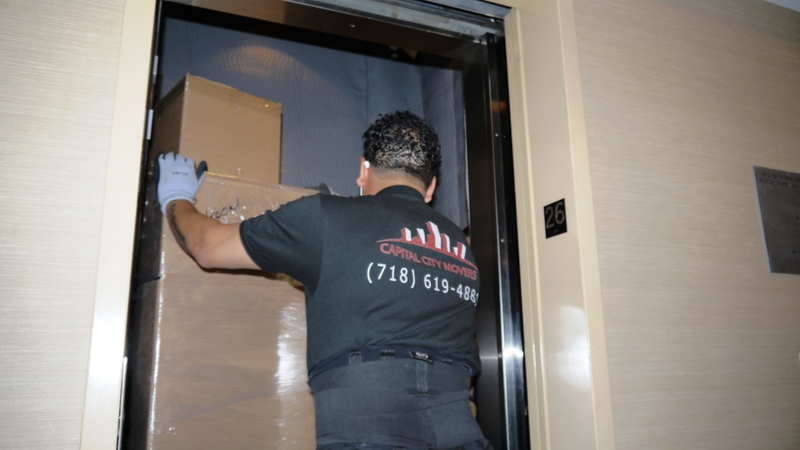 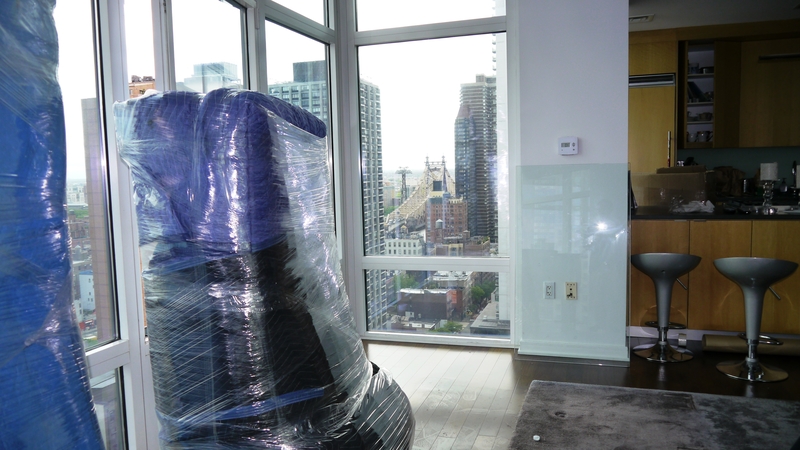 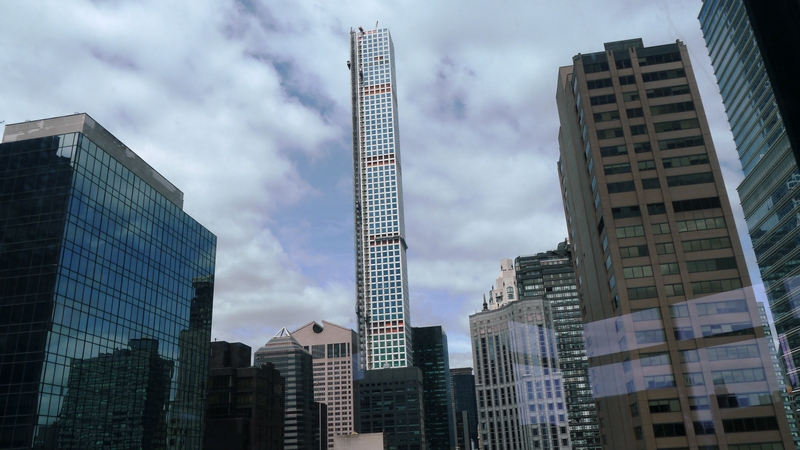 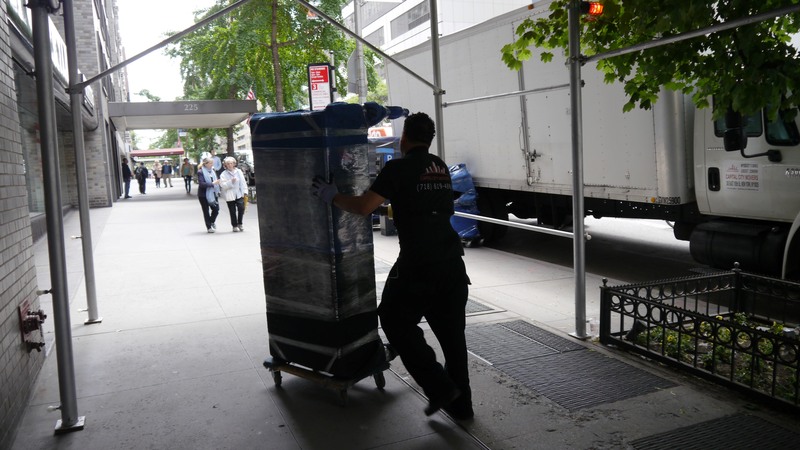 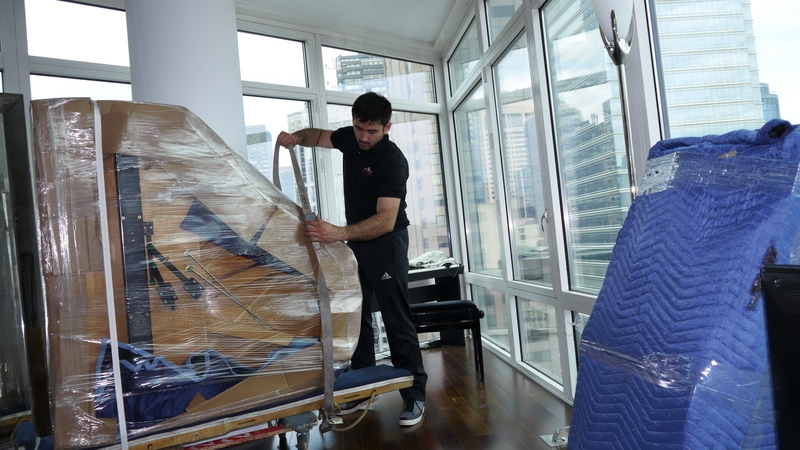 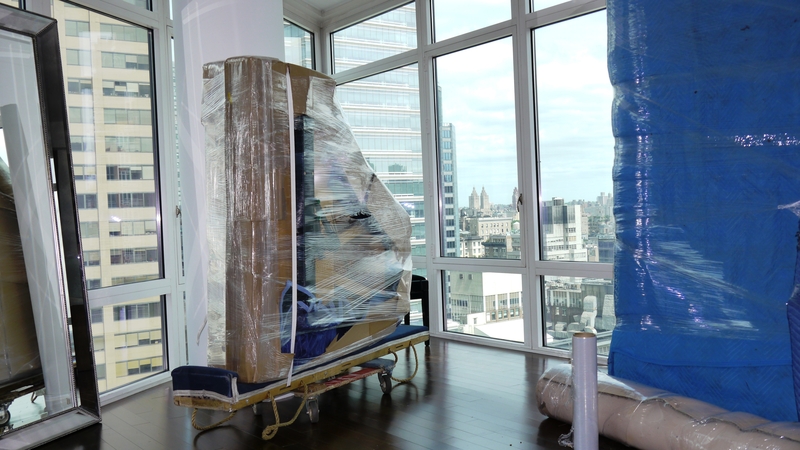 Capital City Movers is New York City based moving company offering packing and moving professional services worldwide.Helping you is what we care about. 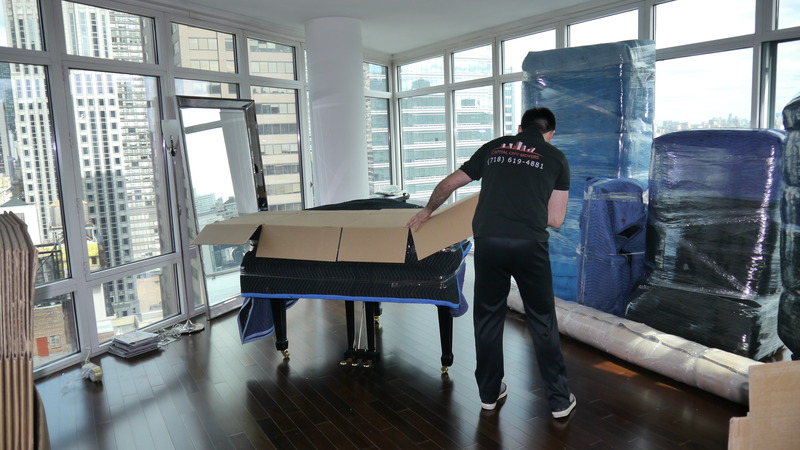 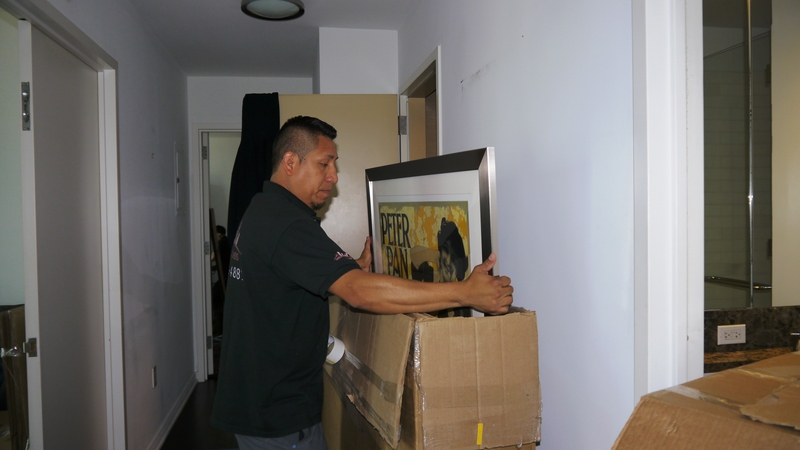 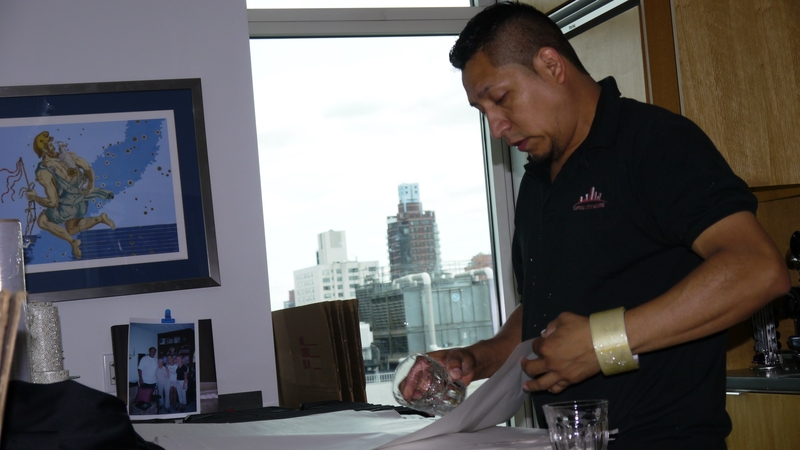 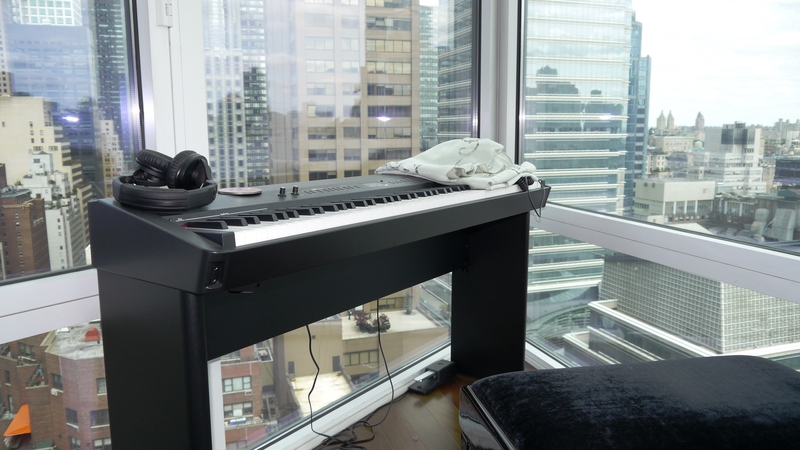 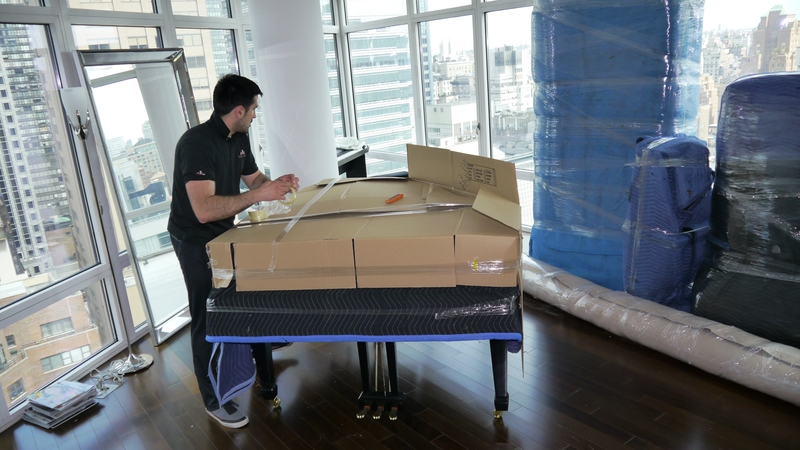 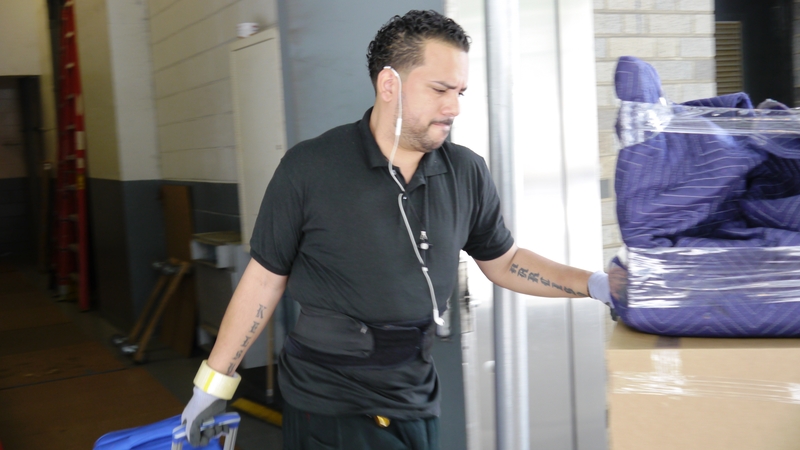 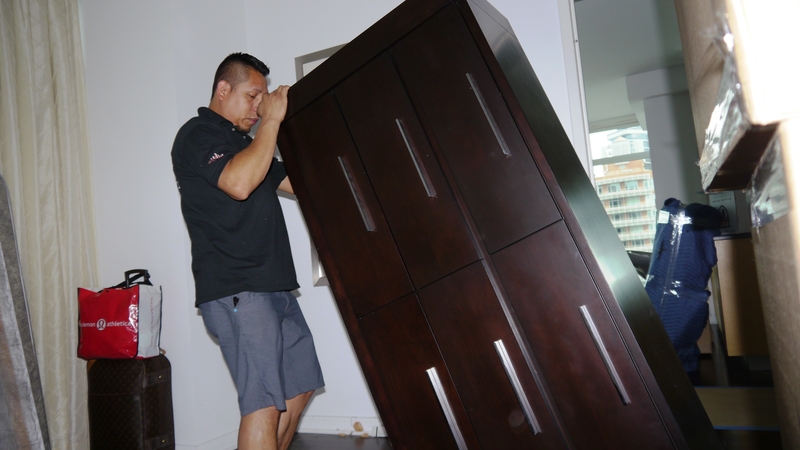 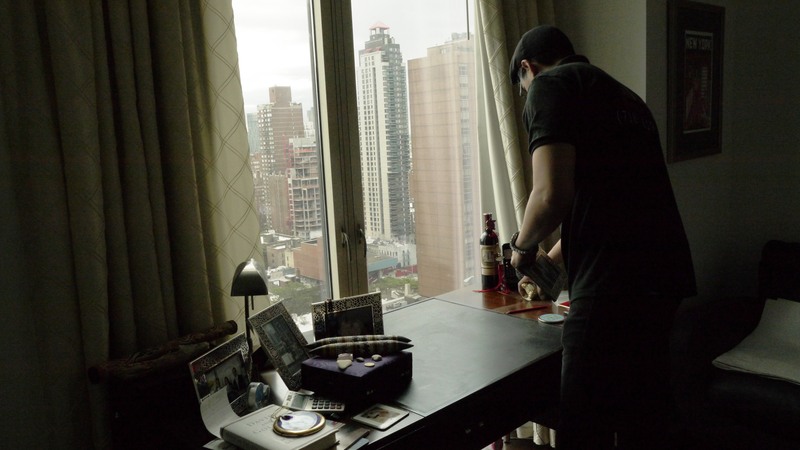 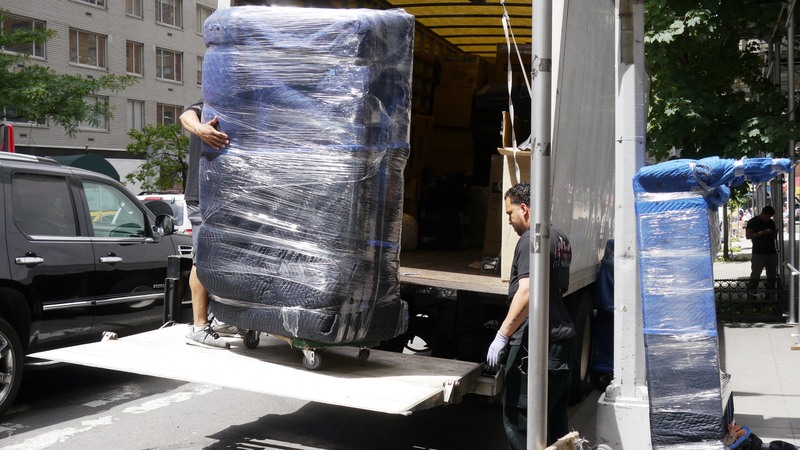 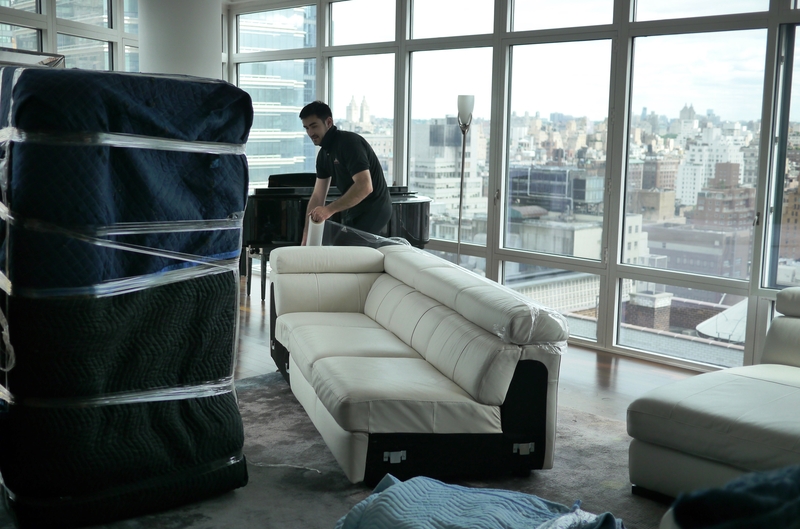 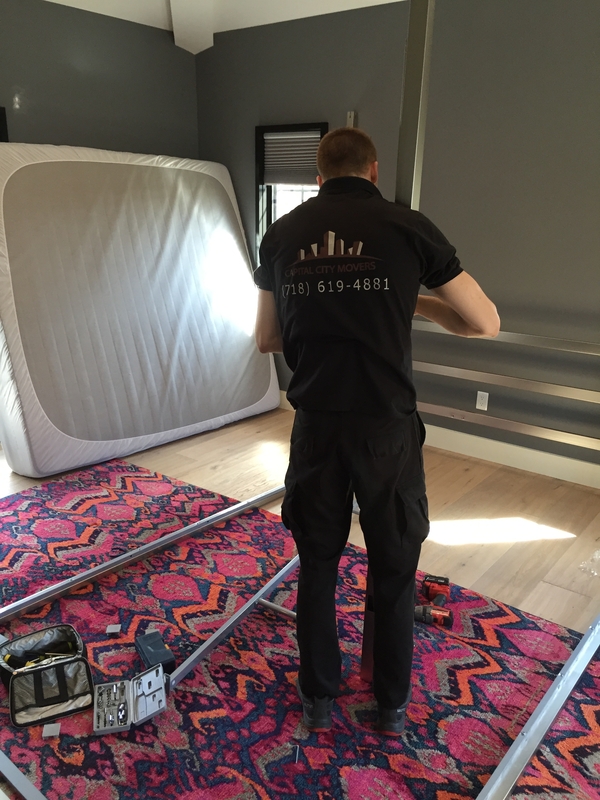 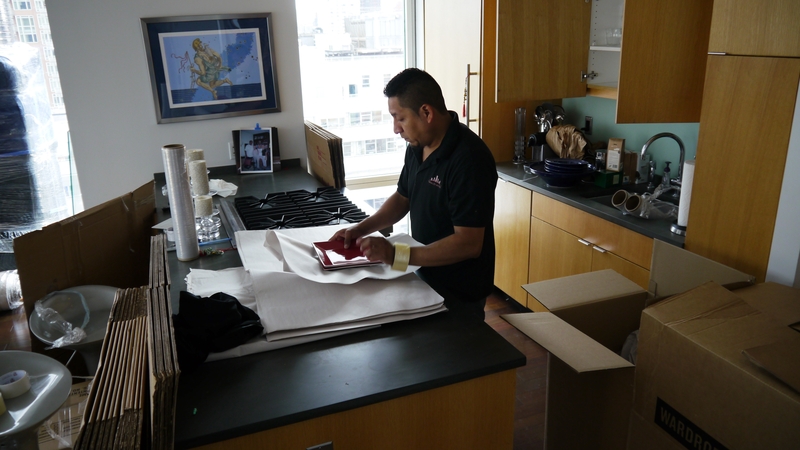 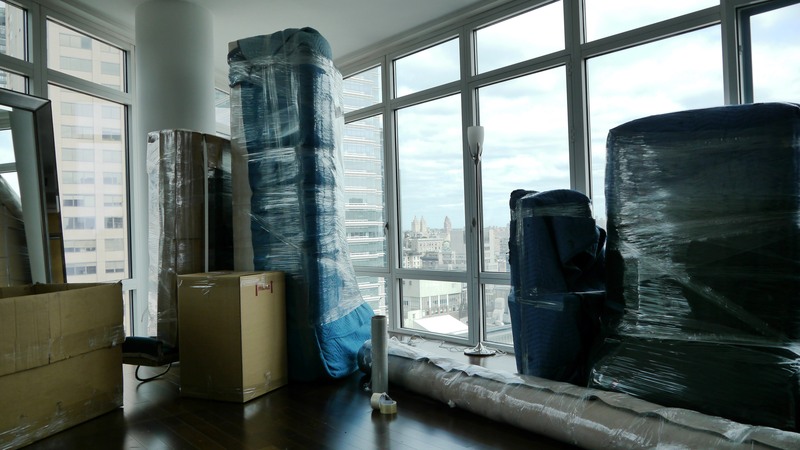 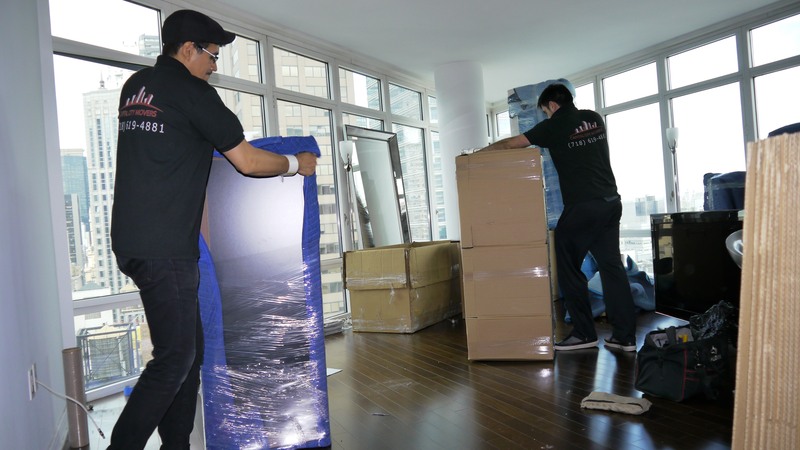 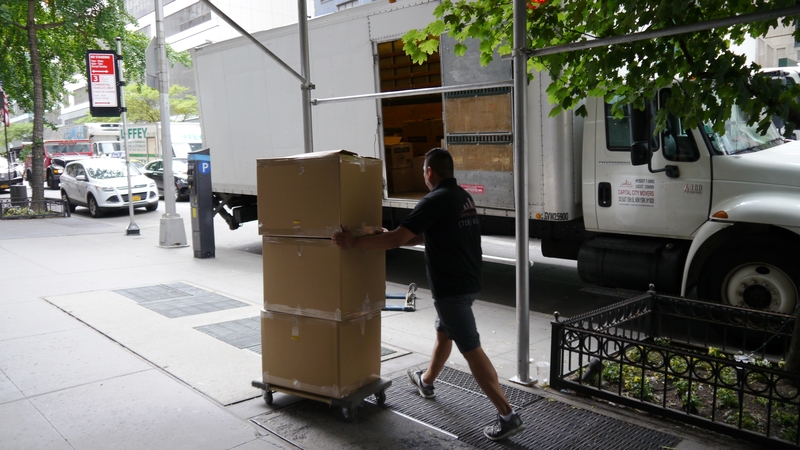 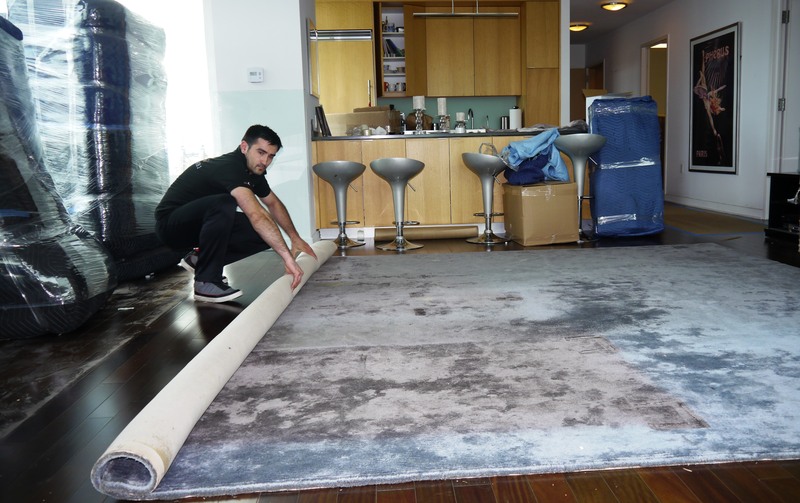 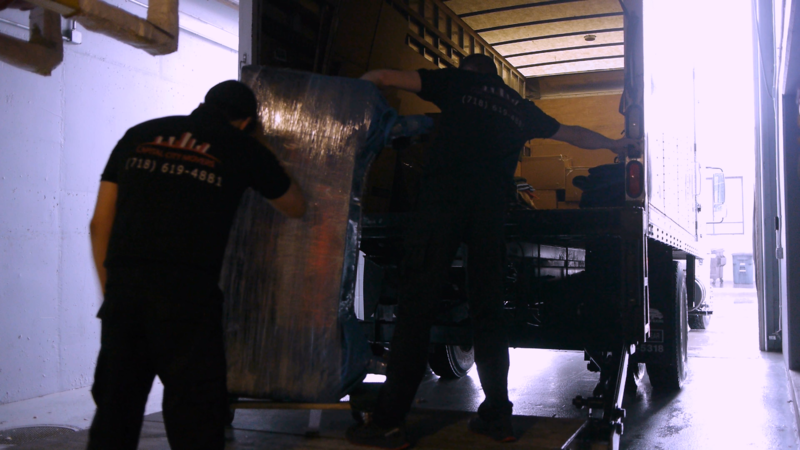 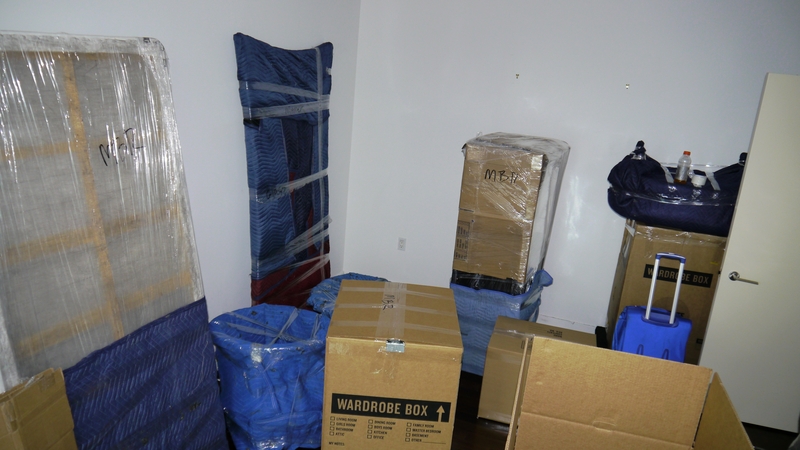 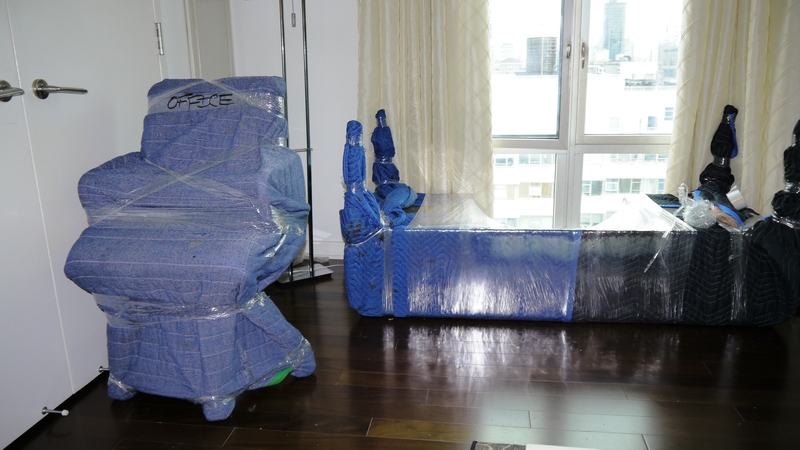 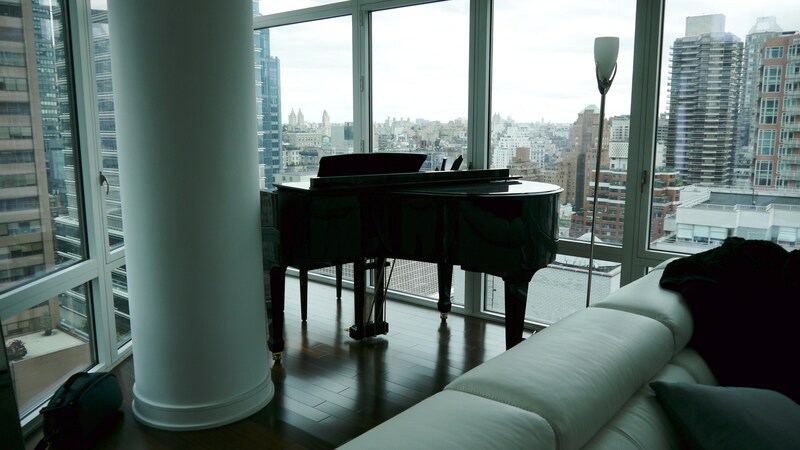 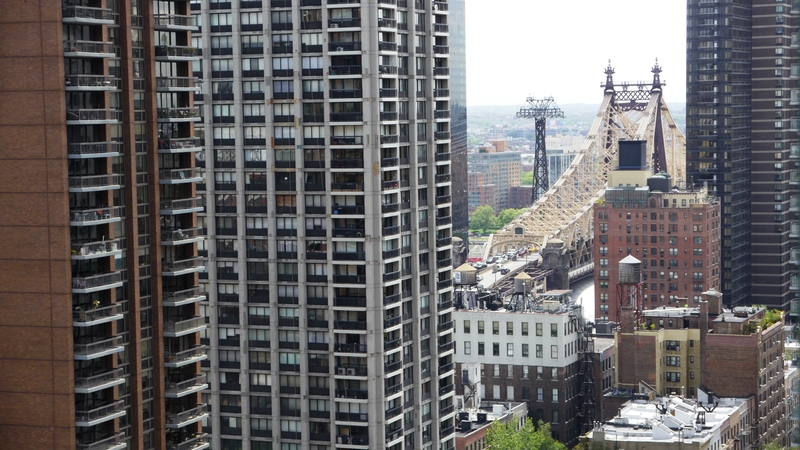 Our experienced and professionally trained staff offers full moving and packing services in New York Metro area, as well as long distance and international moving services. 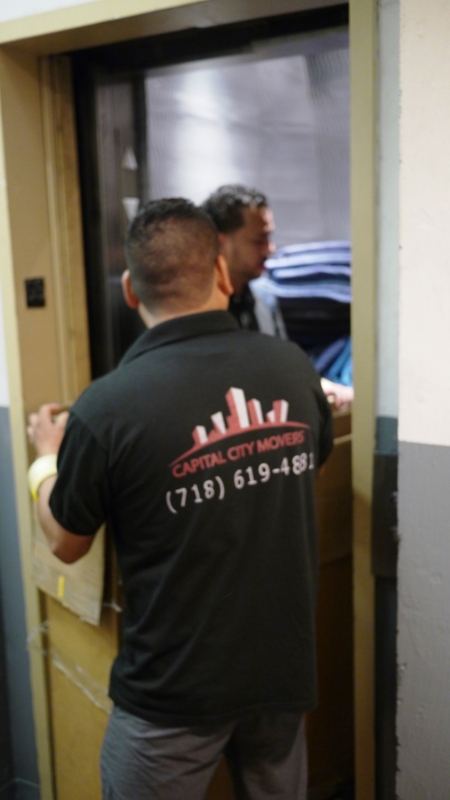 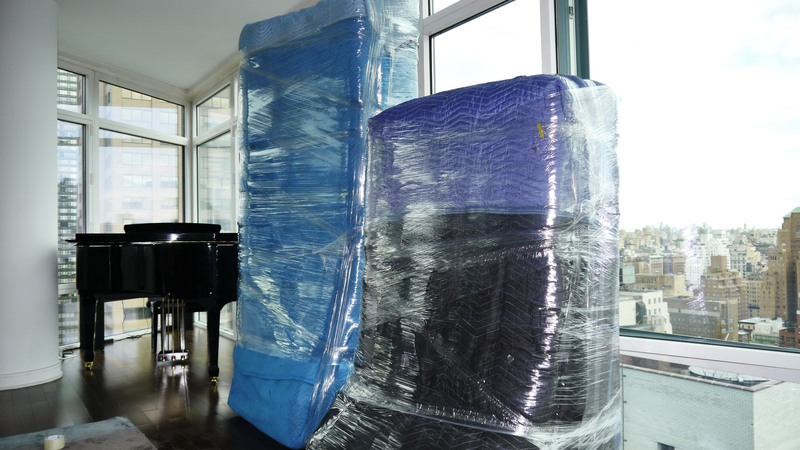 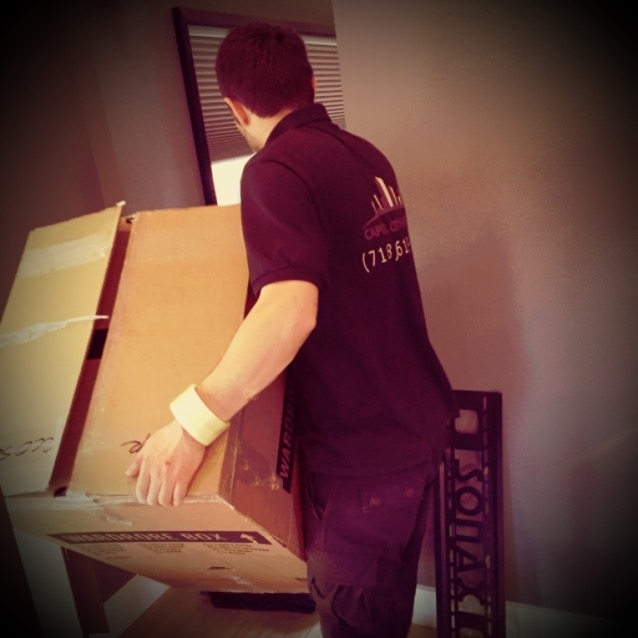 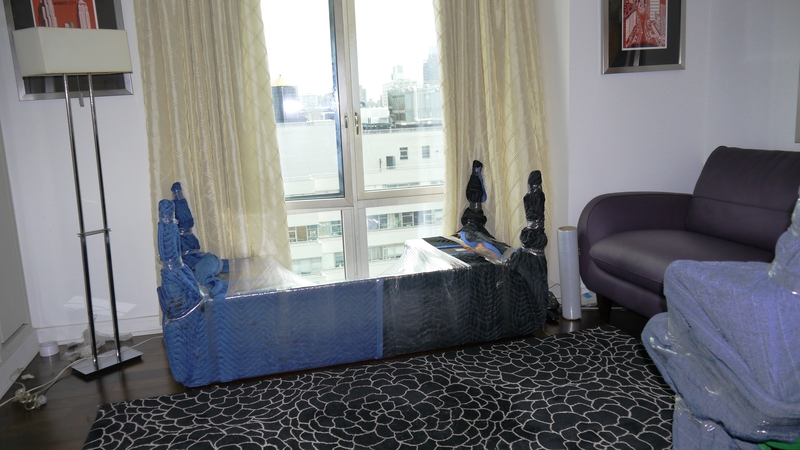 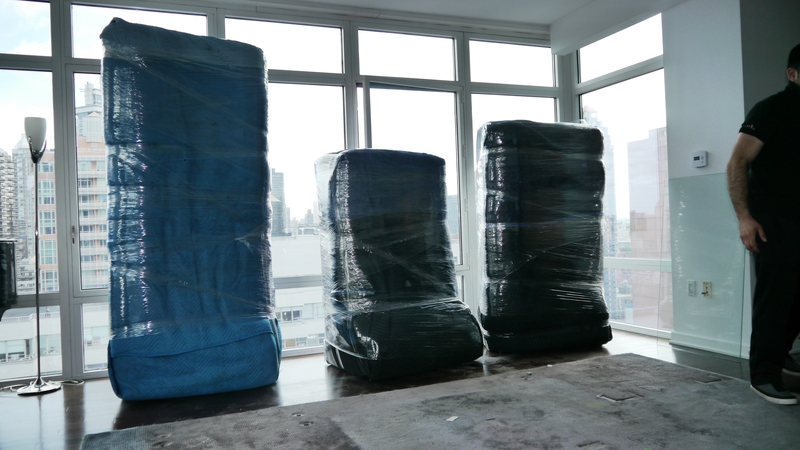 Capital City Movers can assist you with your plans and offer expert and reliable service. 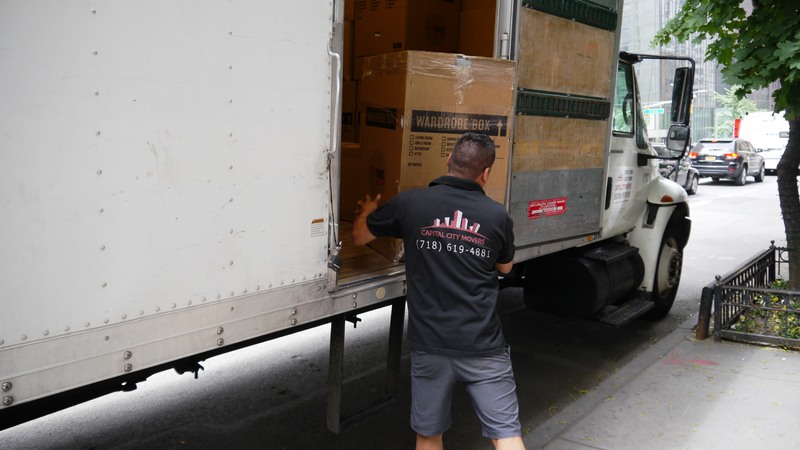 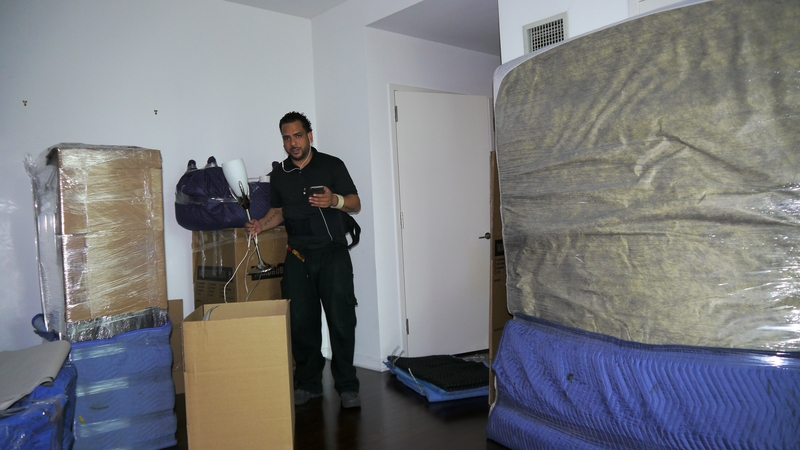 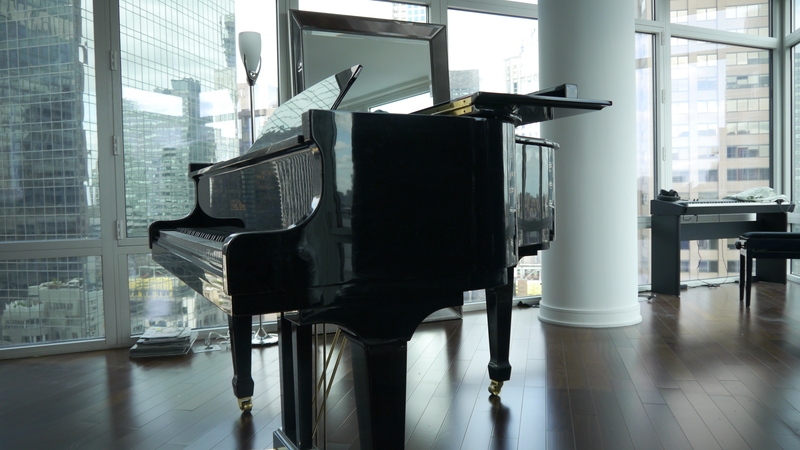 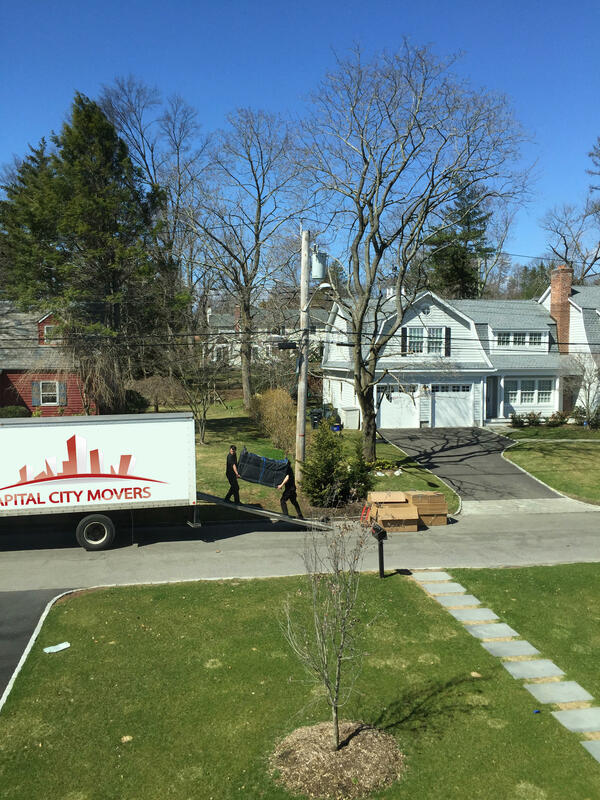 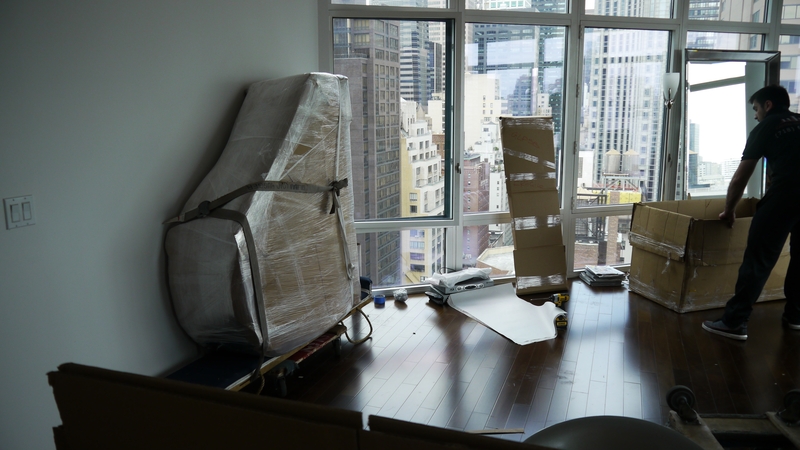 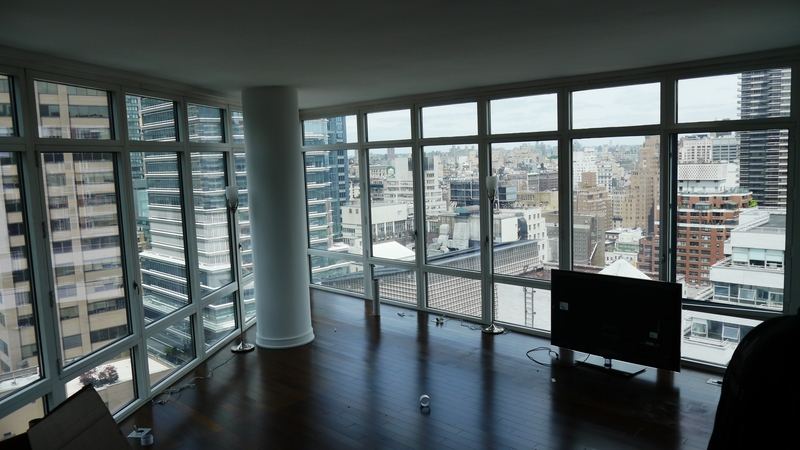 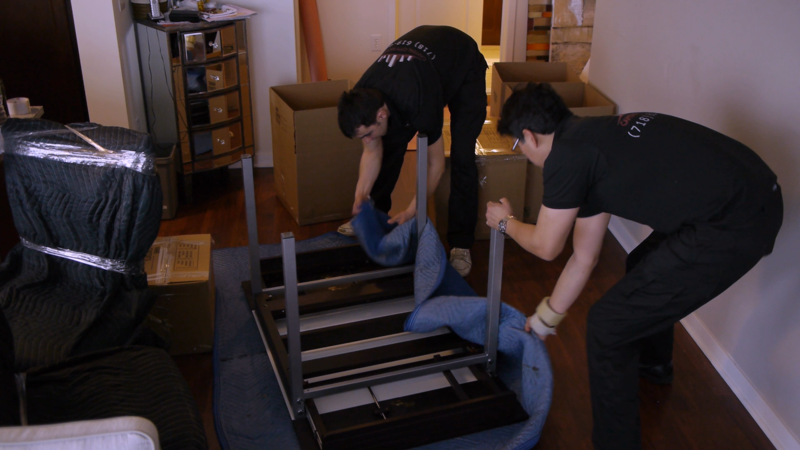 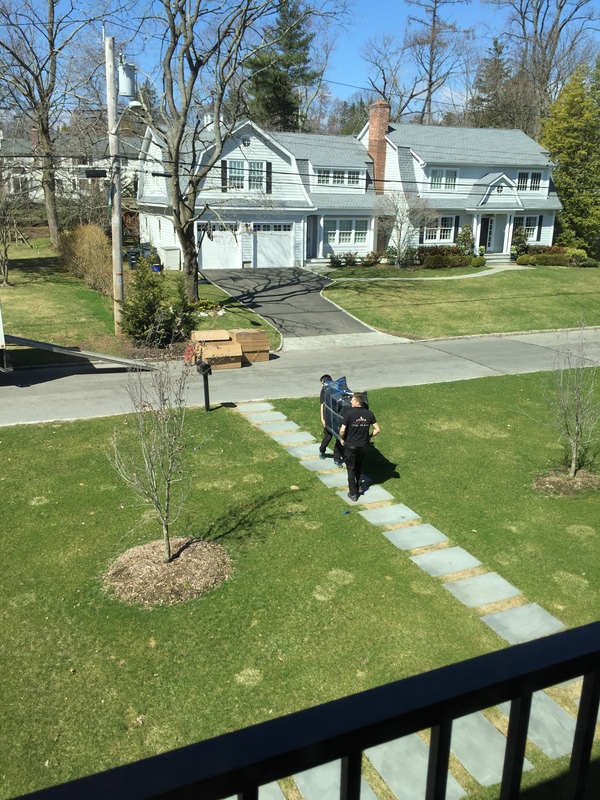 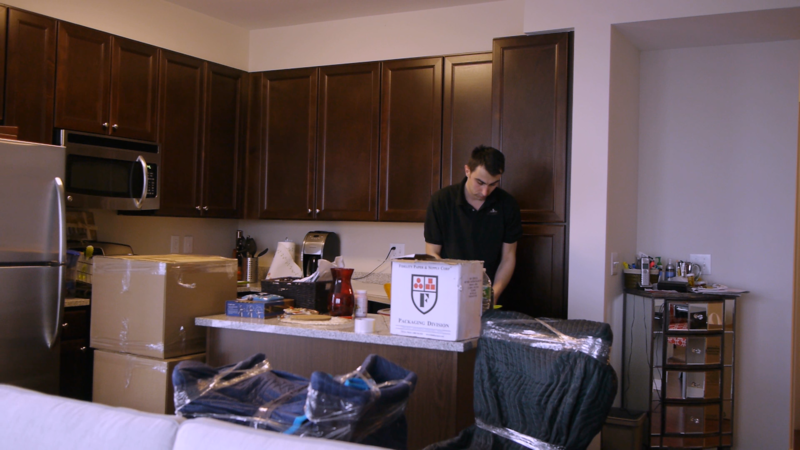 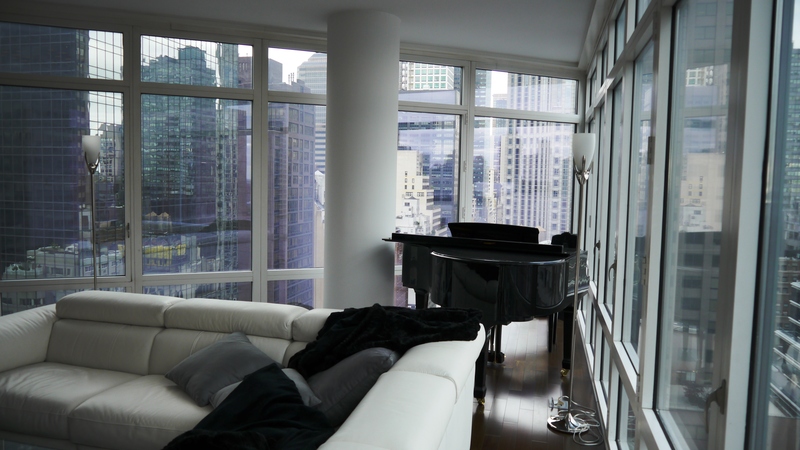 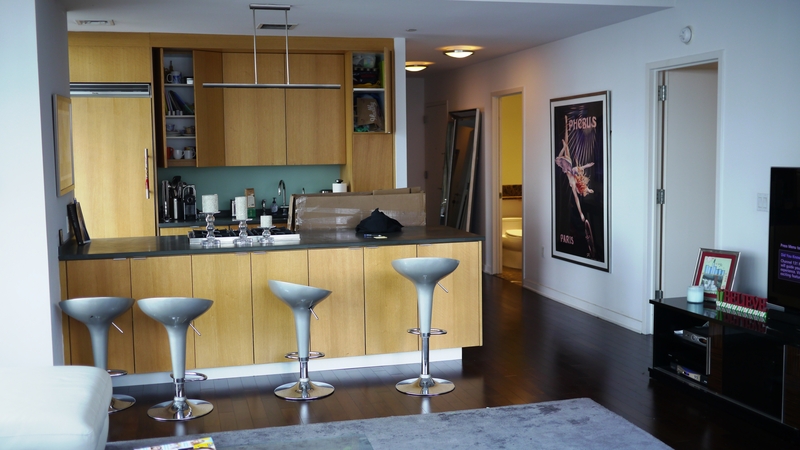 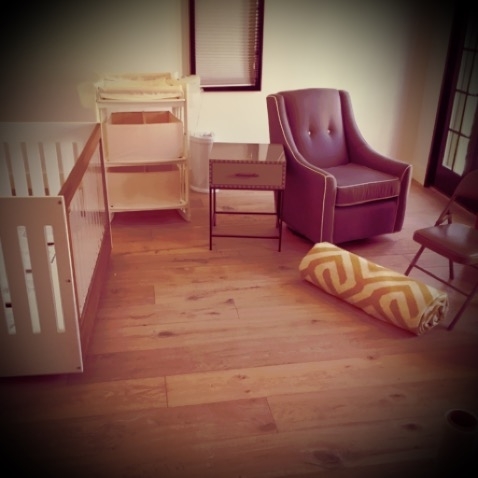 We have been helping residents of New York and surrounding states to accomplish their office and home moves in the most efficient and pleasant way possible, and we are five star rated moving company by the consumers' research. 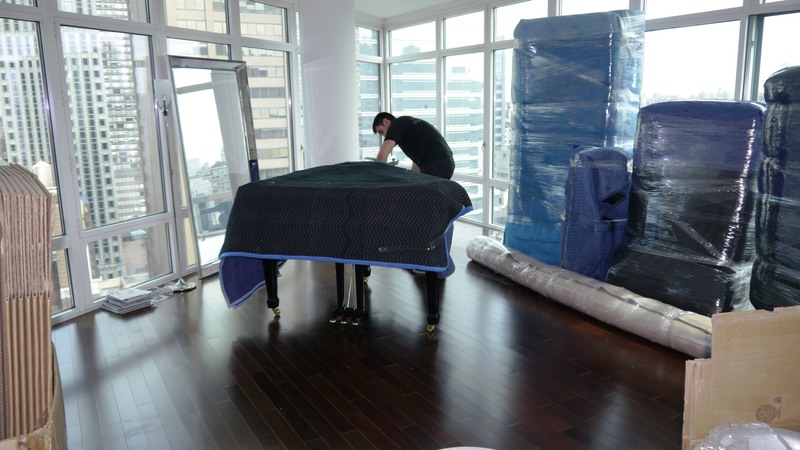 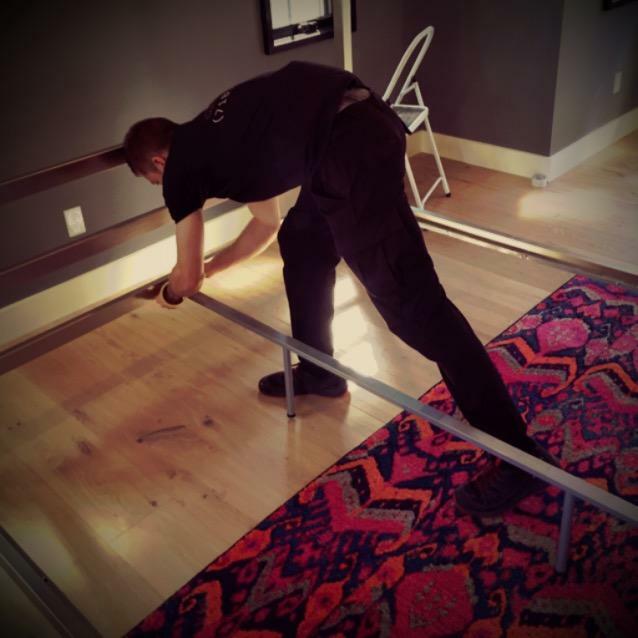 We will make your move stress-free and will work with you every step of the way to make your move as easy and economical as it can be.